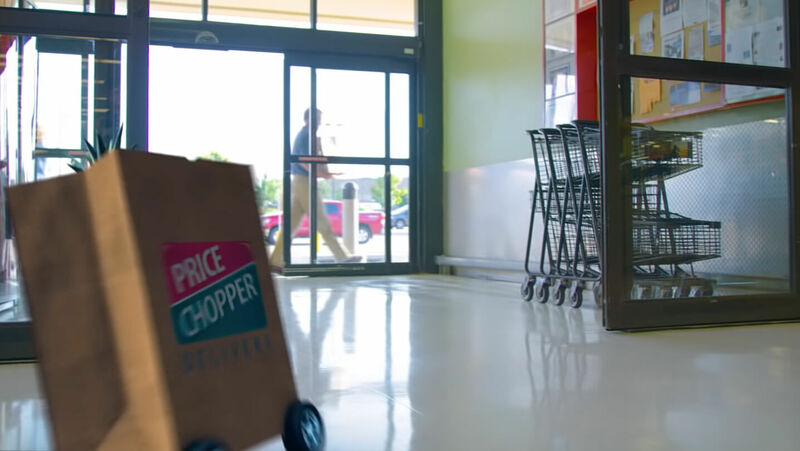 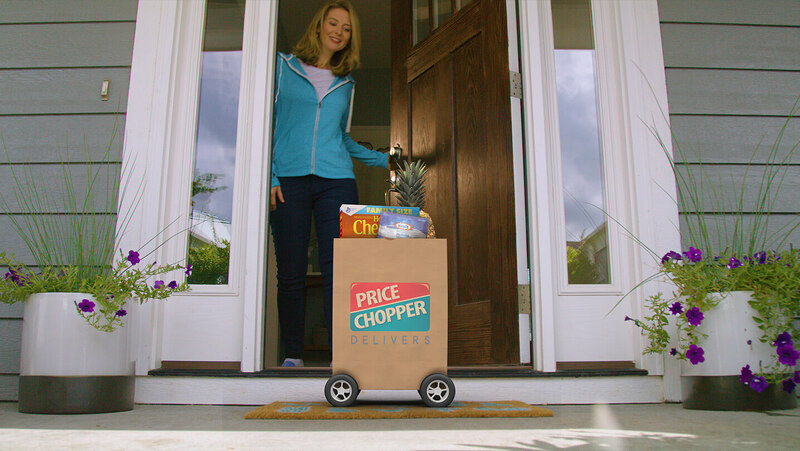 When Price Chopper added home grocery delivery services to serve local shoppers, it was our job to create immediate awareness. 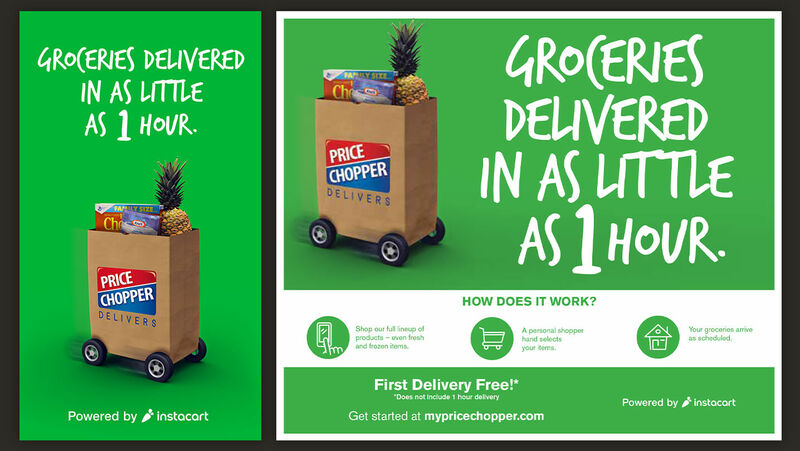 InQuest created a 360-degree marketing effort with broadcast, print, PR, social, digital and in-store executions timed to correspond with the launch. 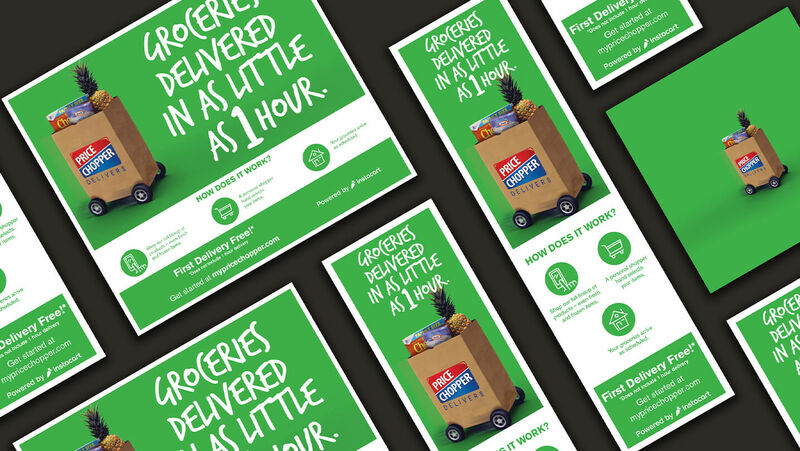 We were able to maximize reach and get the word out to the community as quickly as possible with a simple, easy-to-understand message.